 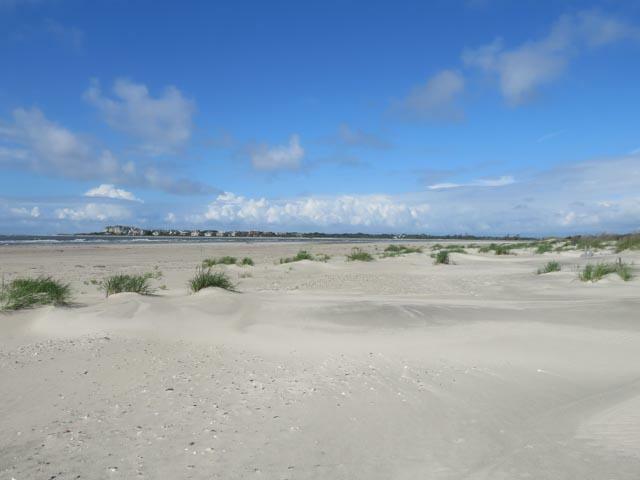 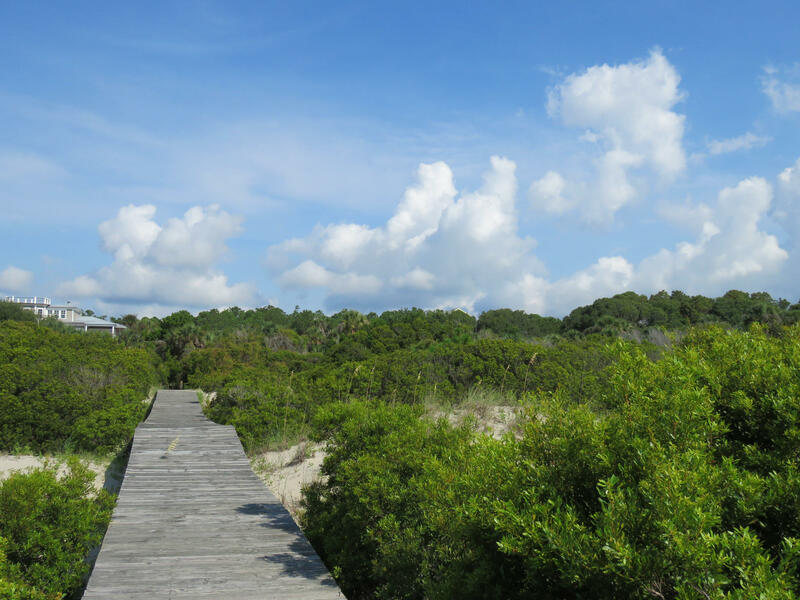 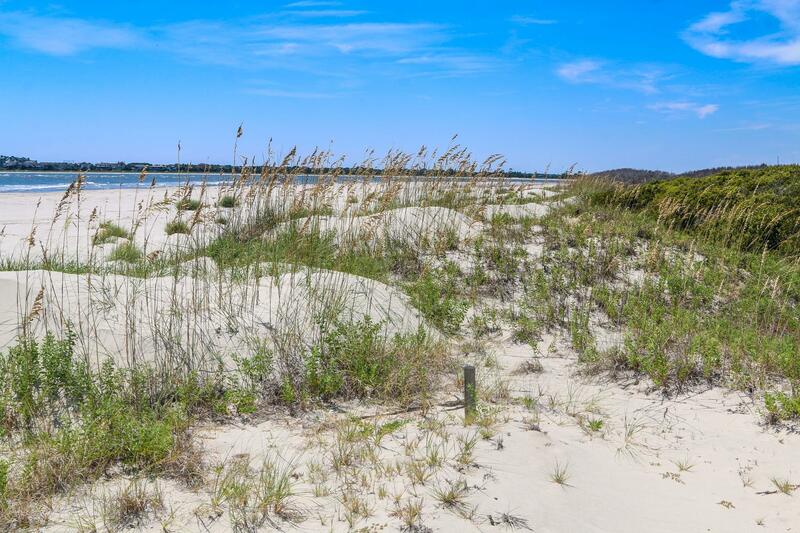 Buildable oceanfront lot with private (complete) boardwalk access to beach. 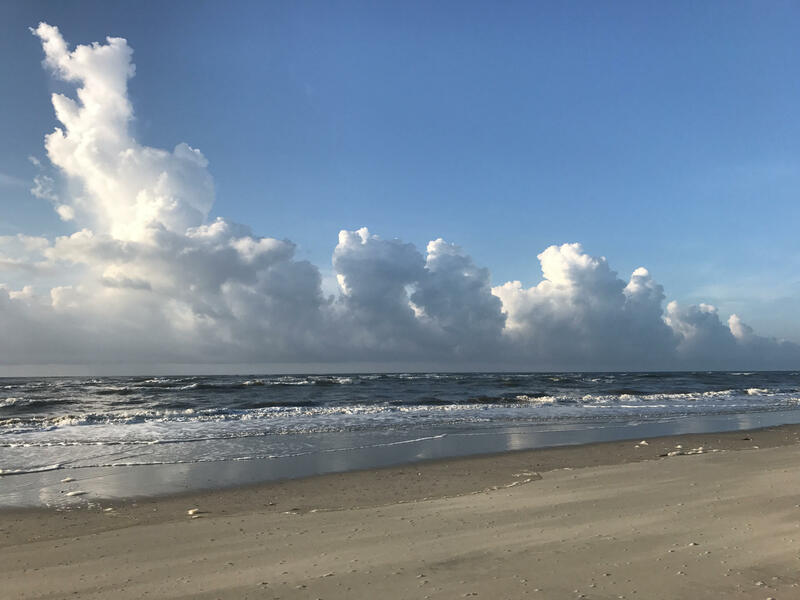 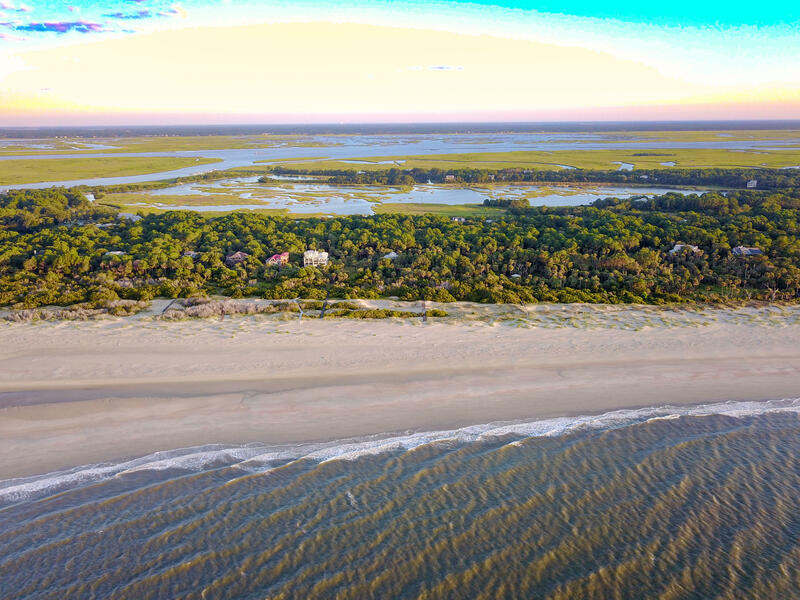 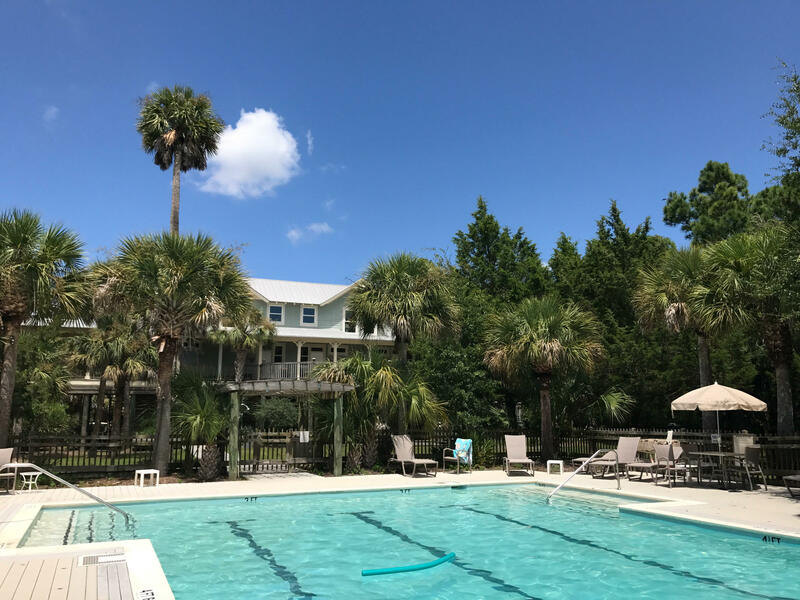 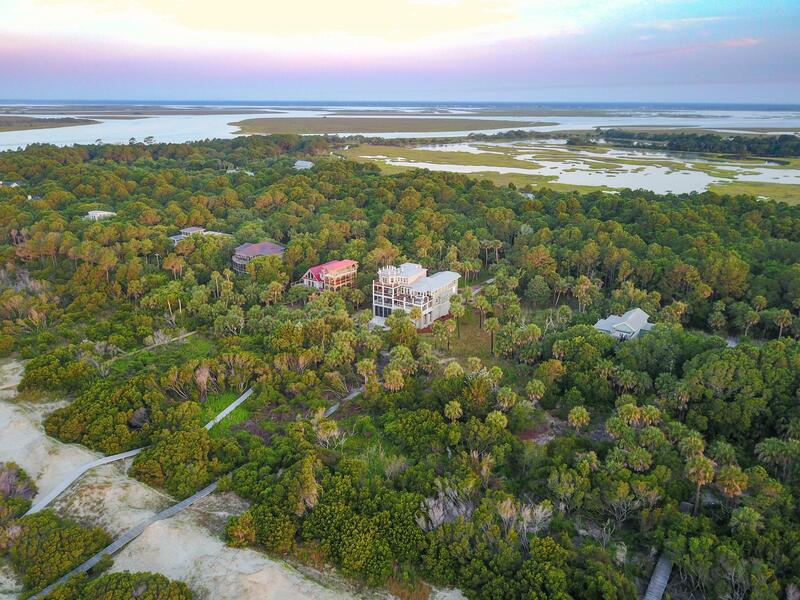 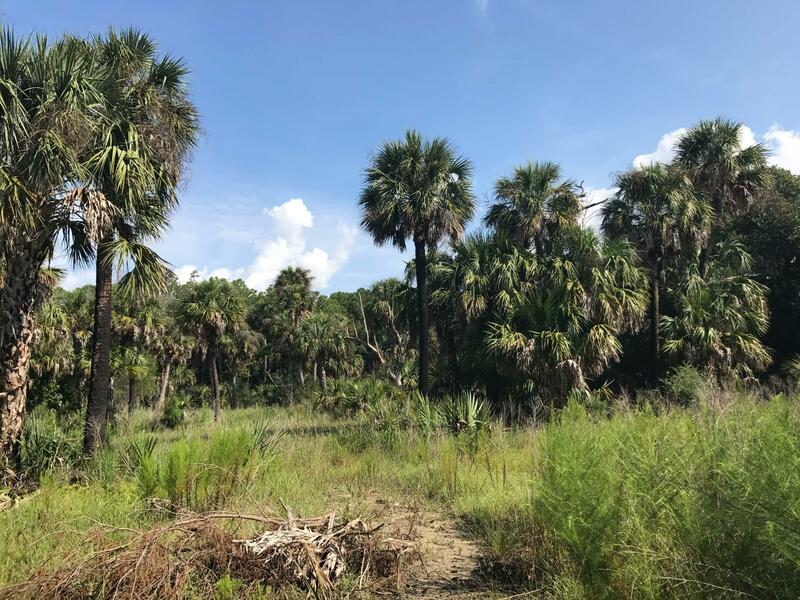 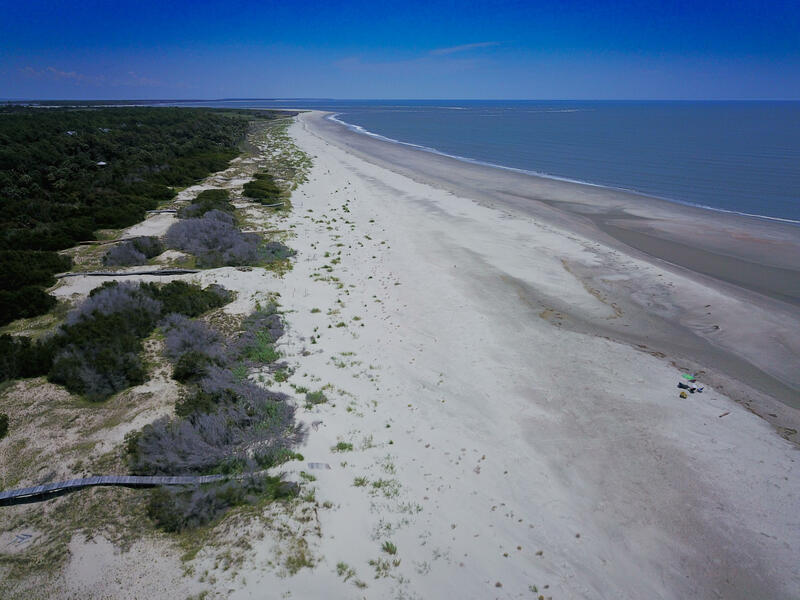 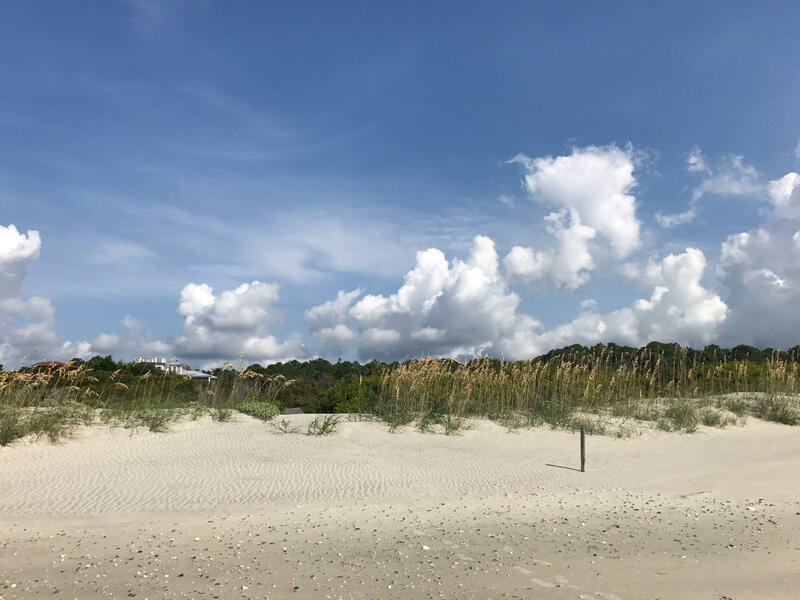 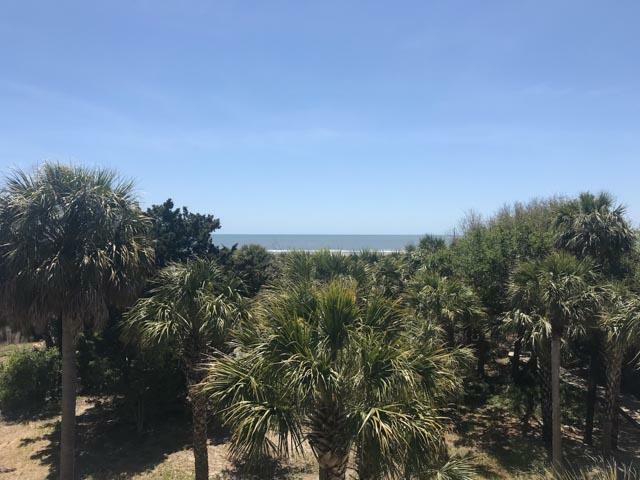 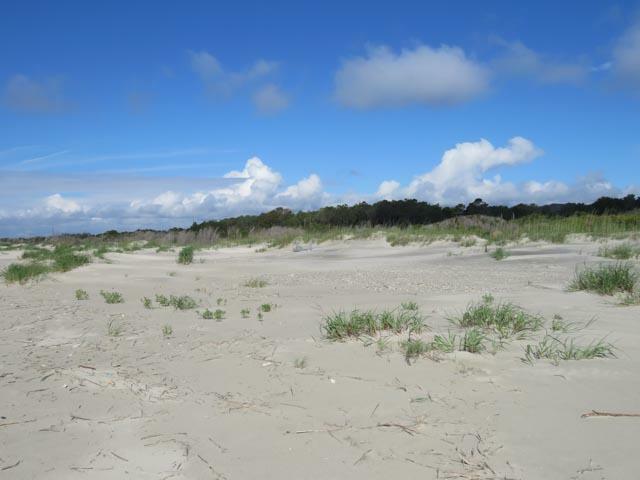 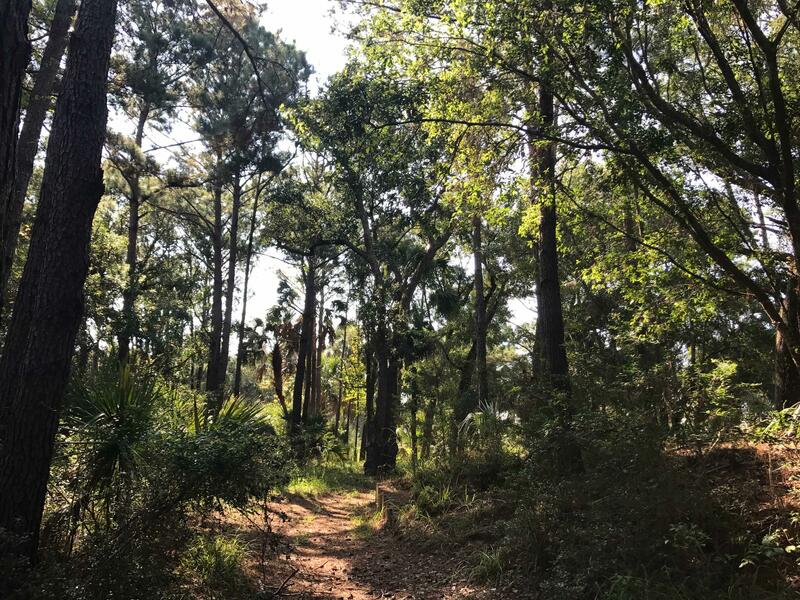 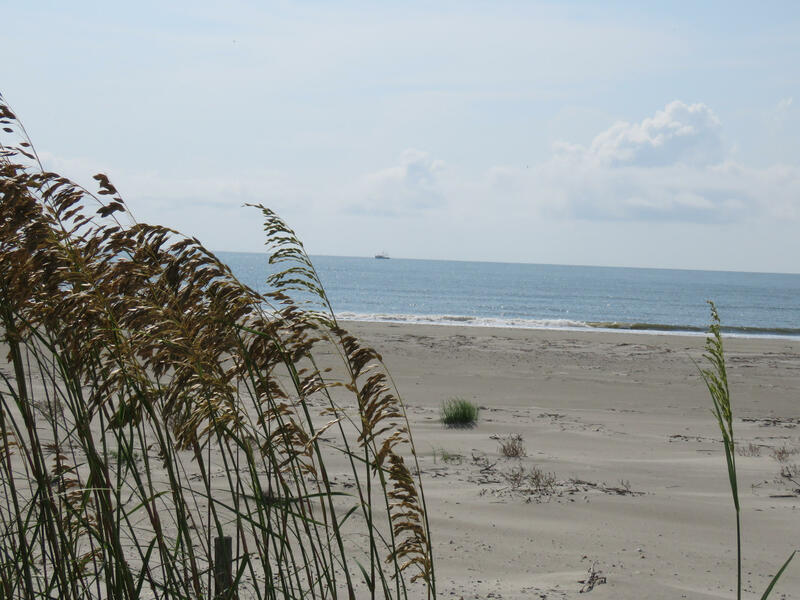 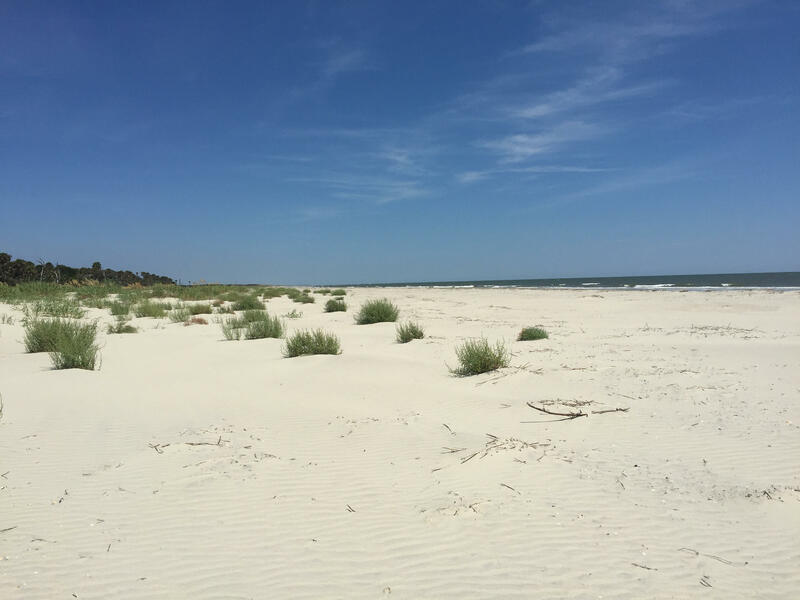 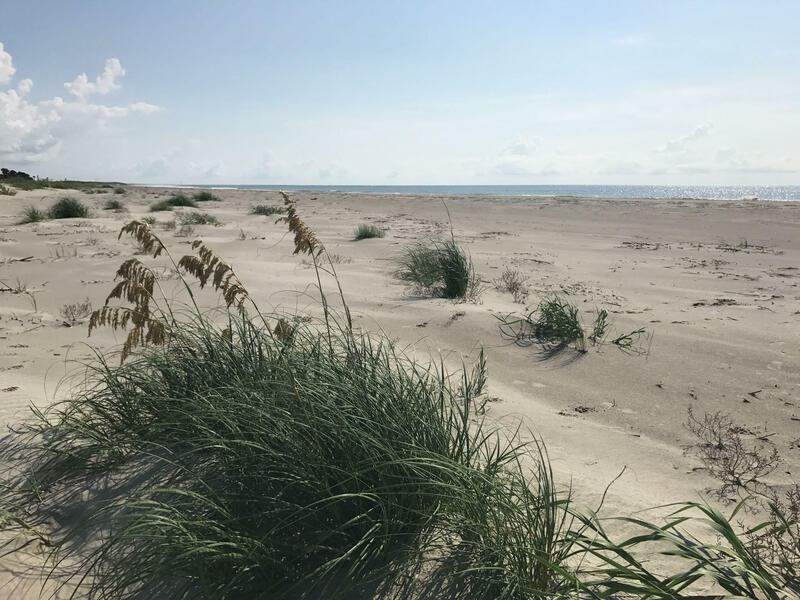 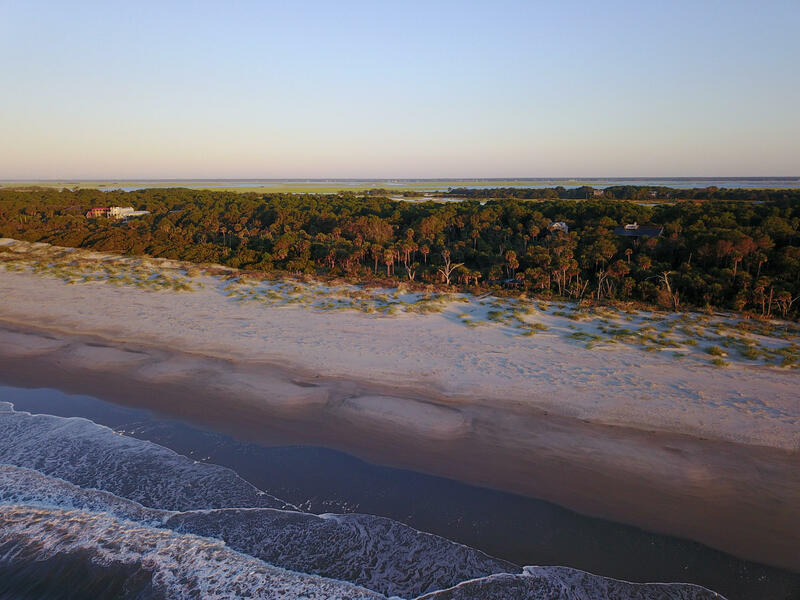 Just waiting for you to design your dream oceanfront home, this lovely lot has direct access to the ocean and is close to island amenities like the clubhouse, pool, and tennis. 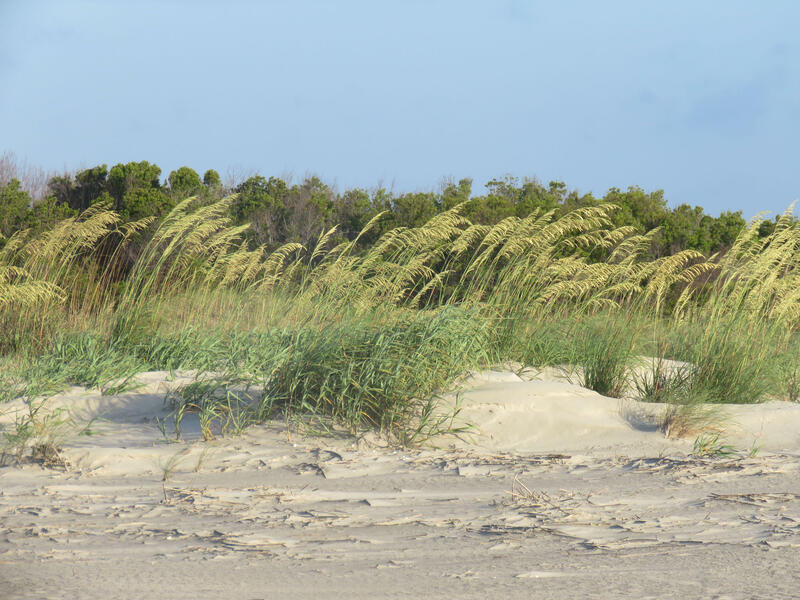 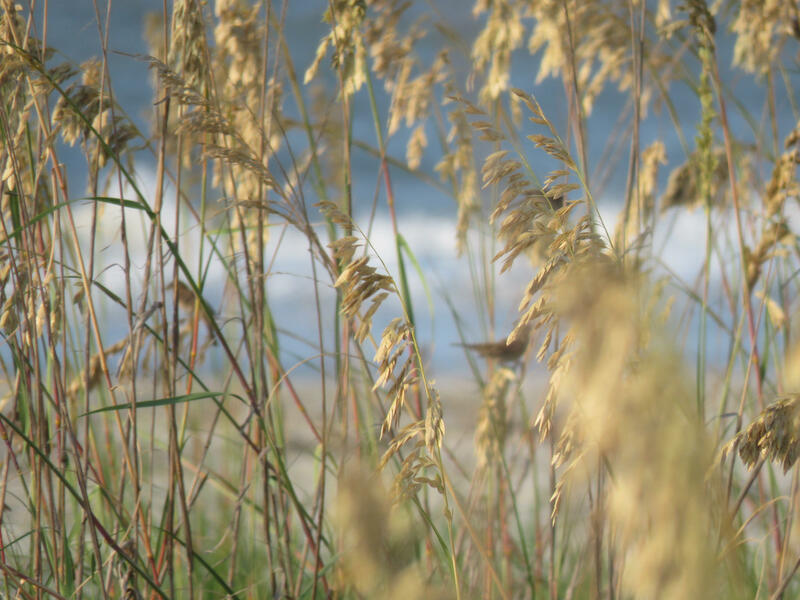 You'll be tucked into the maritime forest at the edge of the dunes, with a lovely field of wildflowers right in front. 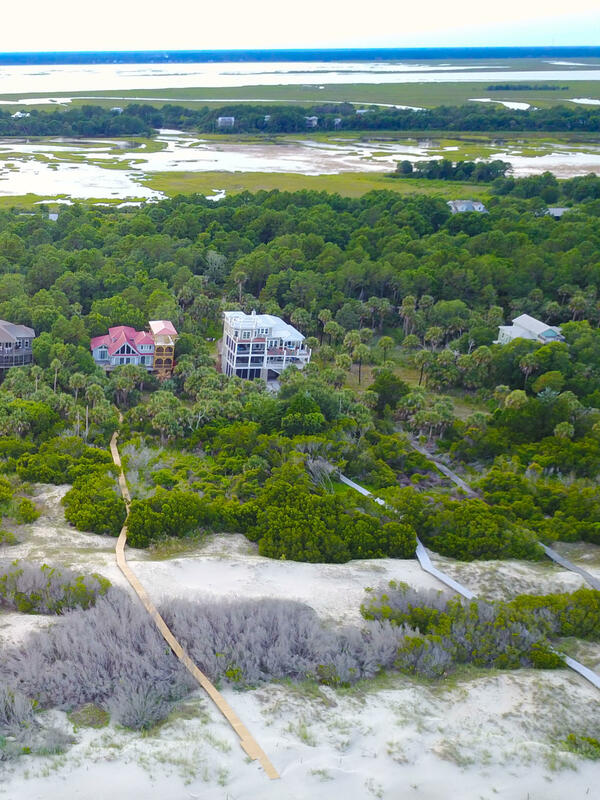 Dewees has no timeline to build, and while you're waiting, you can spend 10 nights in our hospitality suites for $75 per stay. 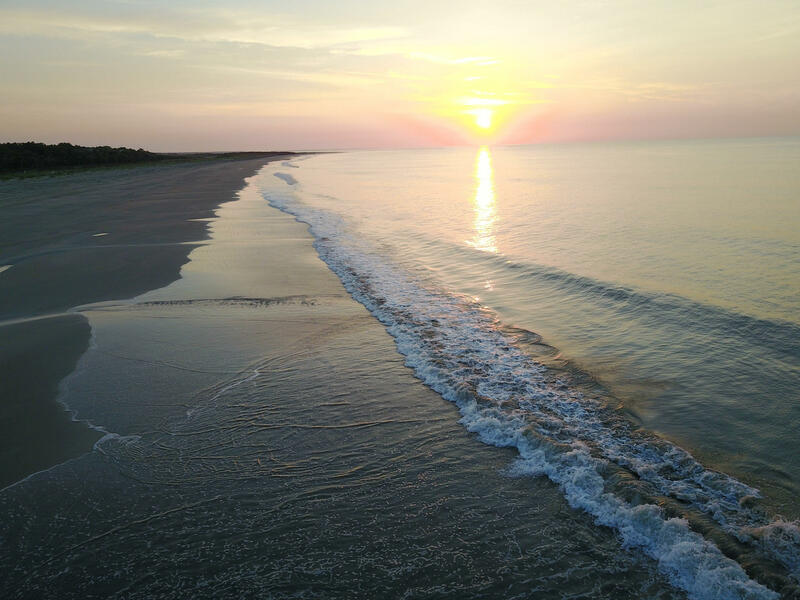 Wake up to unbelievable sunrises and sleep to the sounds of the waves. 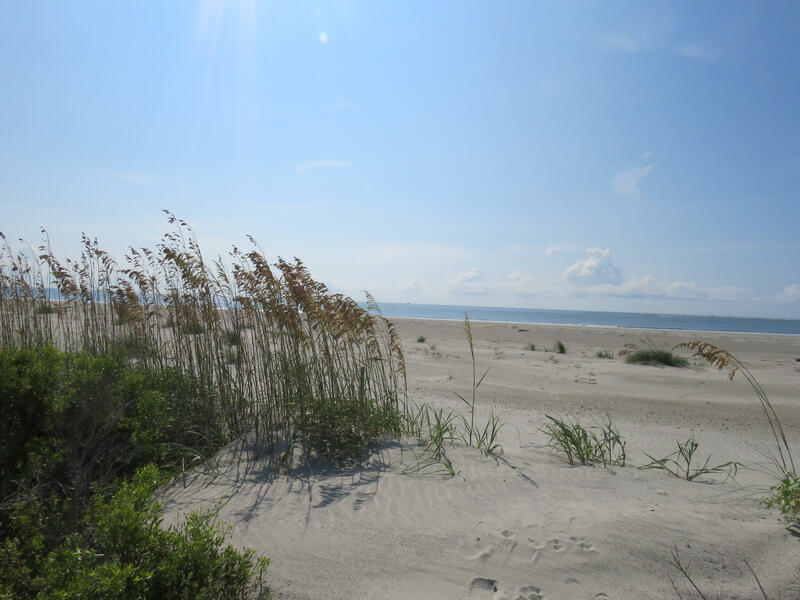 Volunteer for our turtle team and find yourself alone on a three mile stretch of the Atlantic. 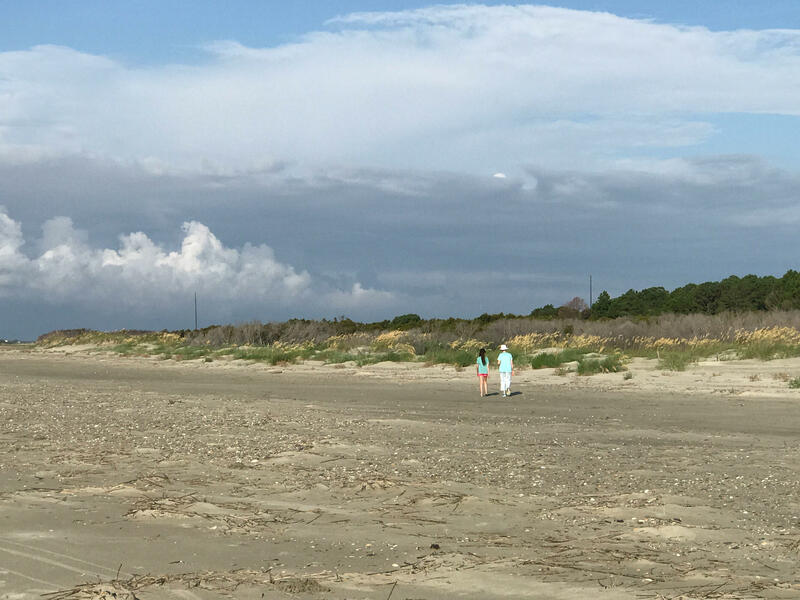 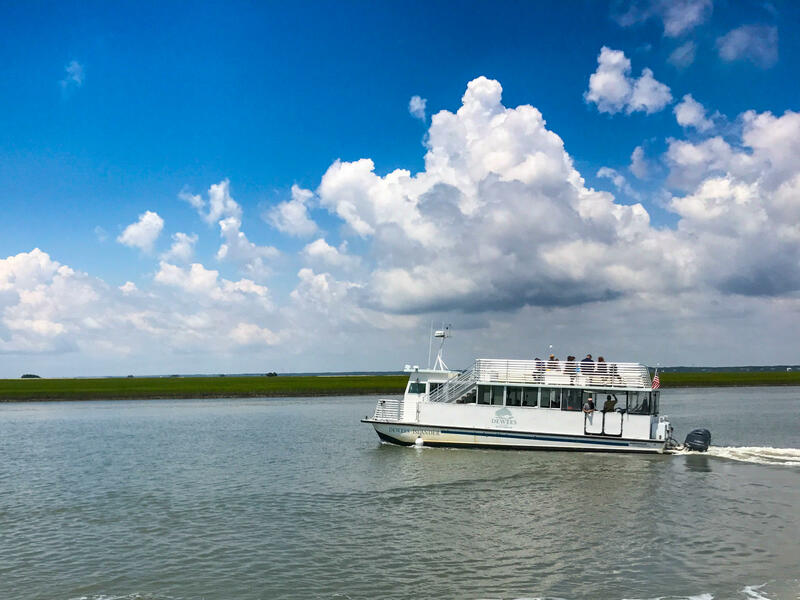 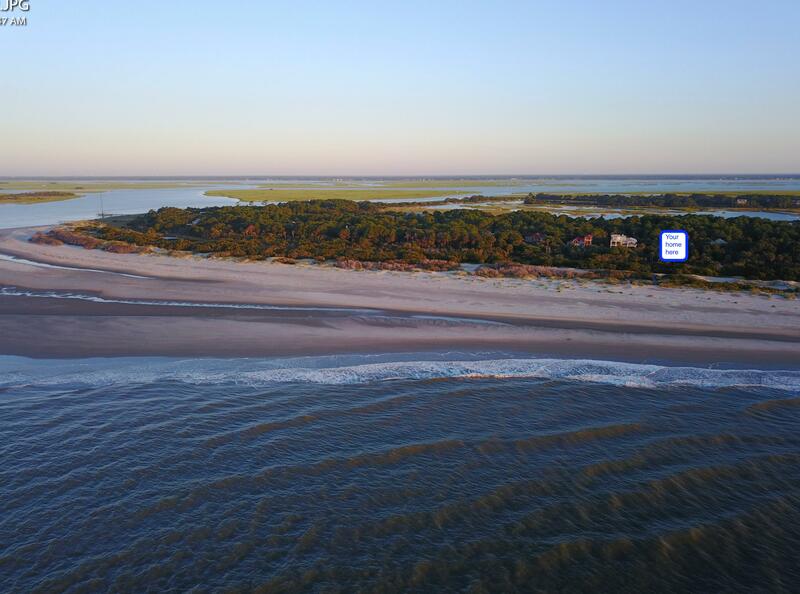 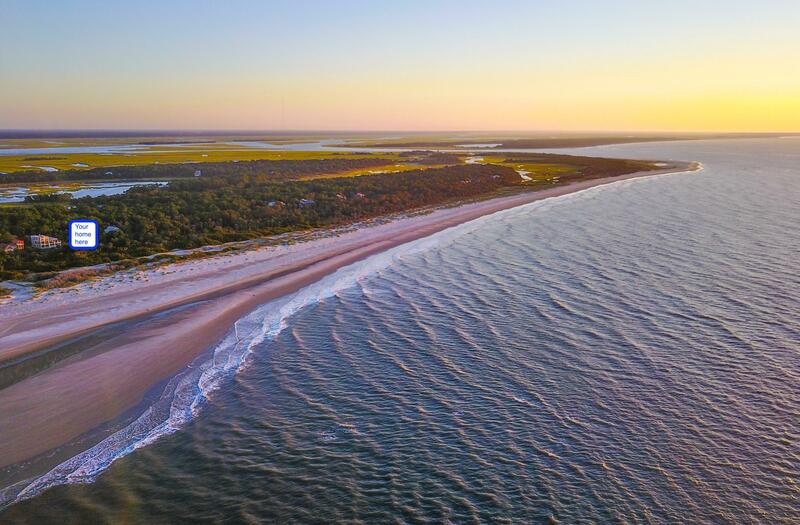 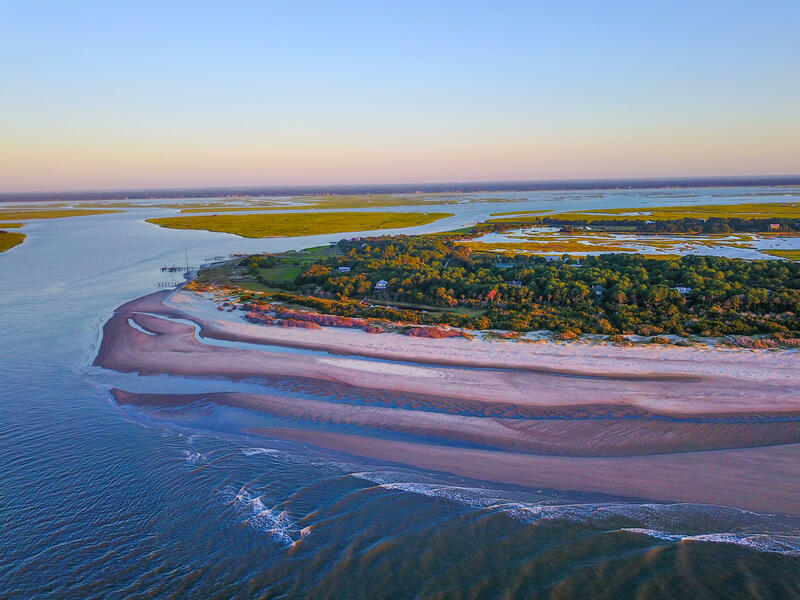 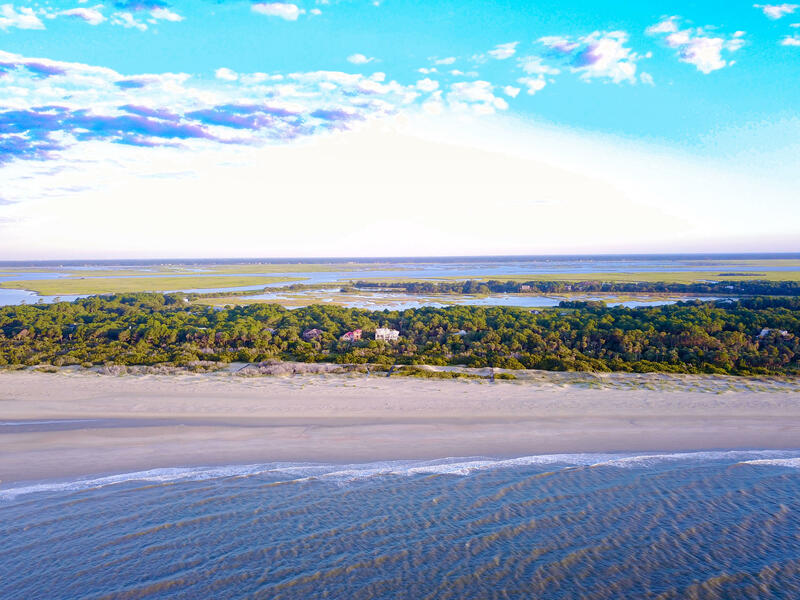 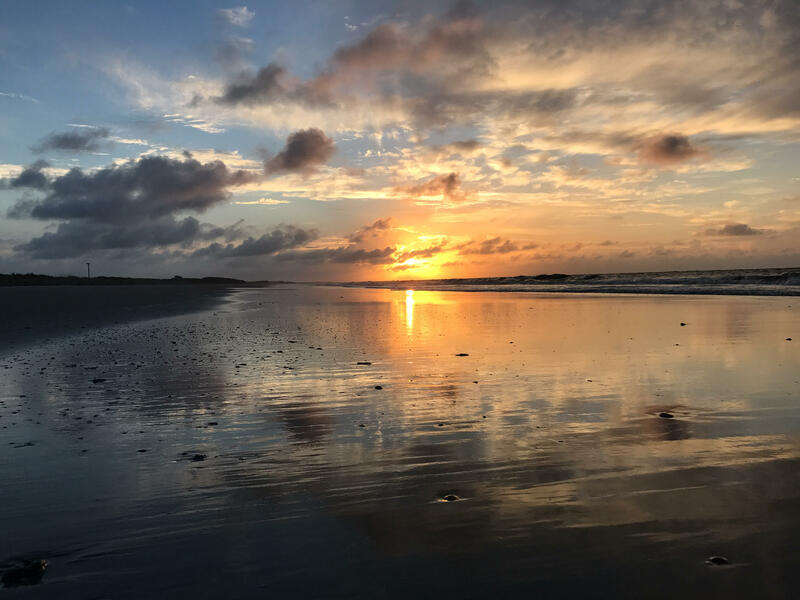 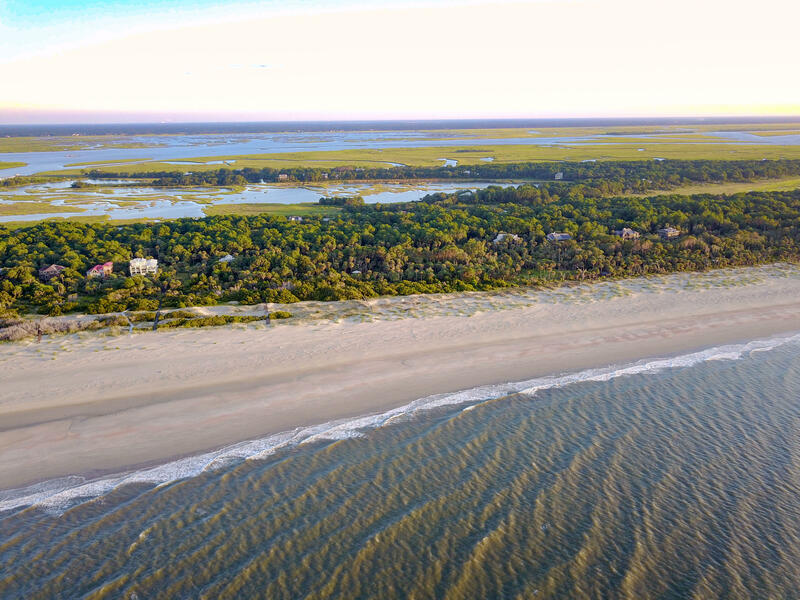 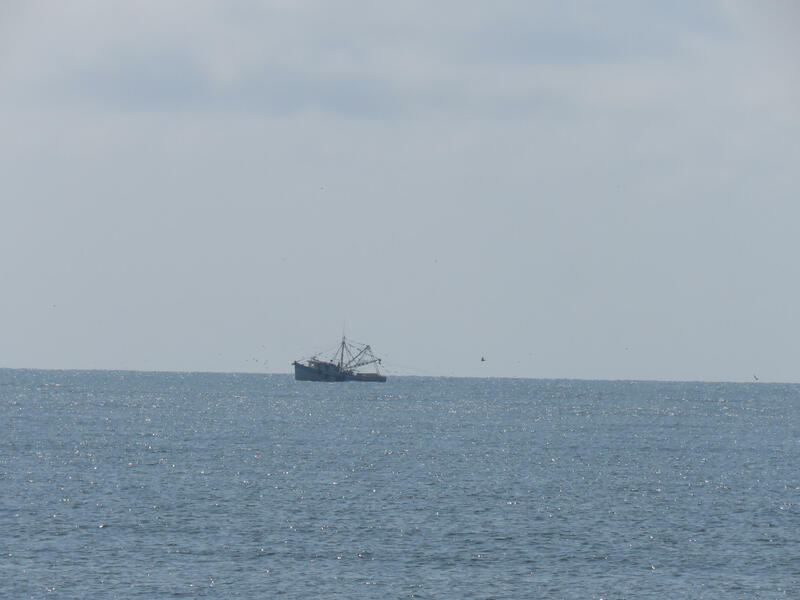 Dewees Island is accessible by hourly ferry: you can be at the finest restaurants in Charleston in no time.